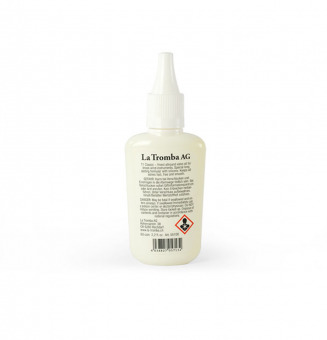 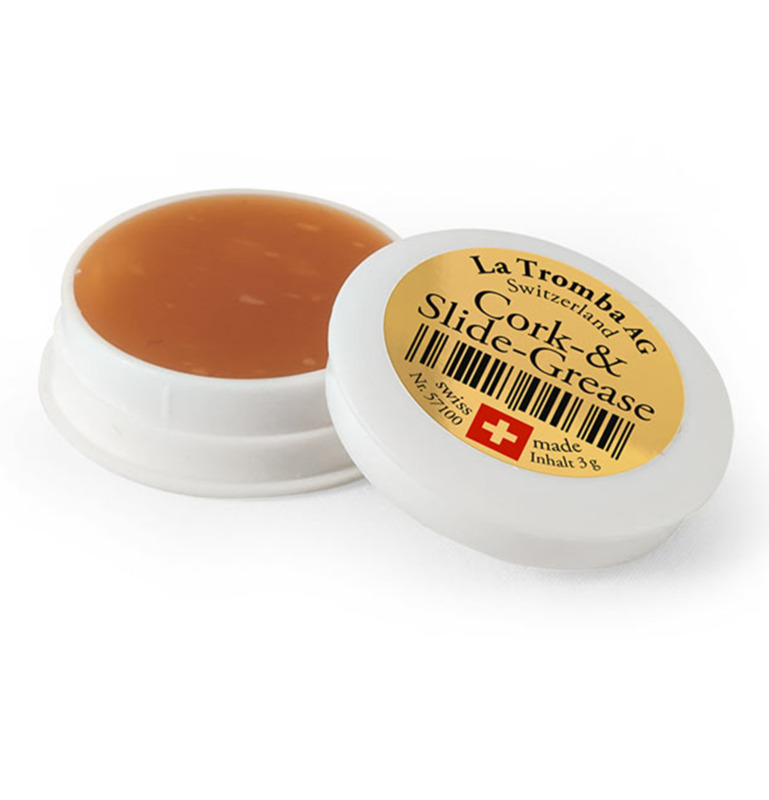 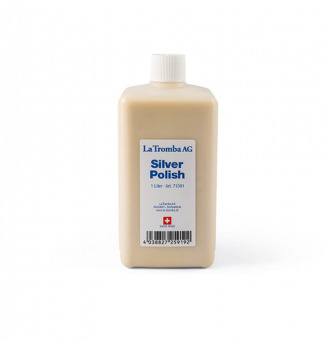 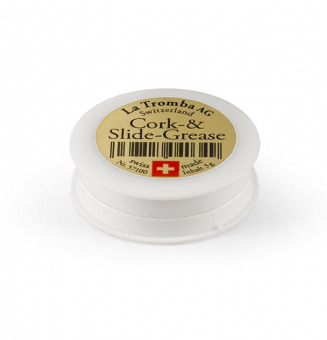 La Tromba Cork & Slide Grease is a high tech product among lubricants. 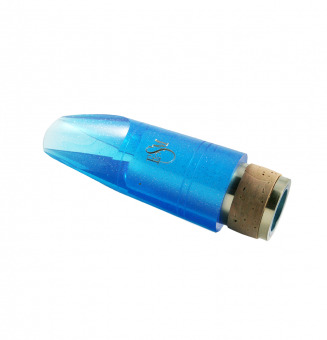 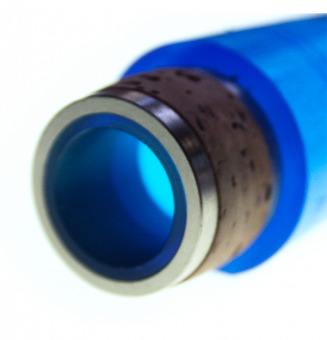 It is very temperature-stable, aging resistant and prevents jamming of the slides and corks. 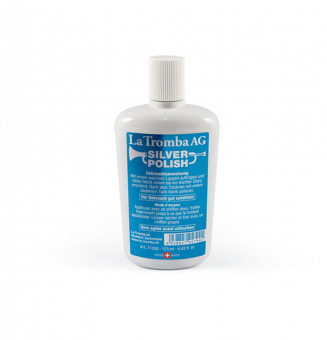 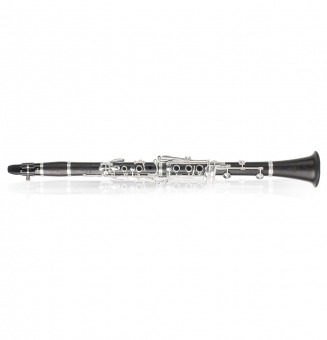 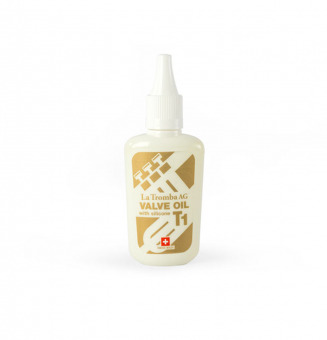 These outstanding qualities make it the ultimate grease for music instruments. 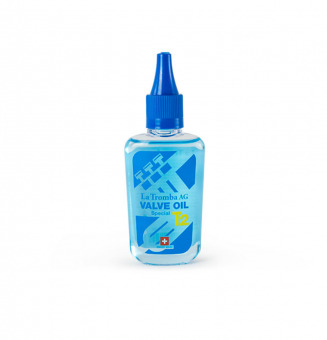 ALL ITEMS ARE SHIPPED WITHIN 1 TO 3 BUSINESS DAYS.